Dress for mess! This messy sensory art exploration exposes baby to a variety of textures. Education toys provide further enjoyment, play, and exercise for developing senses. Siblings are welcome to help, but supplies are limited to the age-appropriate child. Bring home a keepsake of your baby’s darling feet. Canvas and paint provided. Everyone, please feast your eyes on an alluring yet potentially catastrophic craft program for babies: footprint art. Don’t worry–it can be done! The motivation behind this program was purely product-based. I am slightly obsessed with process-based art (that develops fine and gross motor skills along with early literacy skills and brain development) so I felt a bit guilty as I put it together. But, the parents were ecstatic and signed up in droves and libraries are here to make the parents happy, too, right? We still had educational toys out for play but most of the space was dedicated to a potentially messy craft. Tarps lined the floor but the paint was miraculously well contained. Note: I ordered these the cheapest I could through an outside company via Amazon but never receive 6 and had to go to Hobby Lobby anyways to get the total I needed. They were on sale at Hobby Lobby for about 50 cents more per canvas soooooo…. You could easily do this on paper, but I wanted the craft to be wall-ready to maintain its longevity and save parents the time of having to get it mounted. All tempera paint is nontoxic and washable. If you want absolute certainty, check for the AP certified standard on the bottle that conforms to ASTM-D. I chose paint over ink stamps because the stamps were waaaay too light for the canvas. Note: I wanted to take the ease of ink pads with the results of paint. These sponges were perfect for fully and quickly applying the paint without tickling the sensitive feet (as a brush may have done). Staff prepped the sponges in advance and reloaded as needed. Note: These were a quick, baby safe way to immediately clean the foot once baby had stamped their footprint on the canvas. The fickleness of babies’ moods. 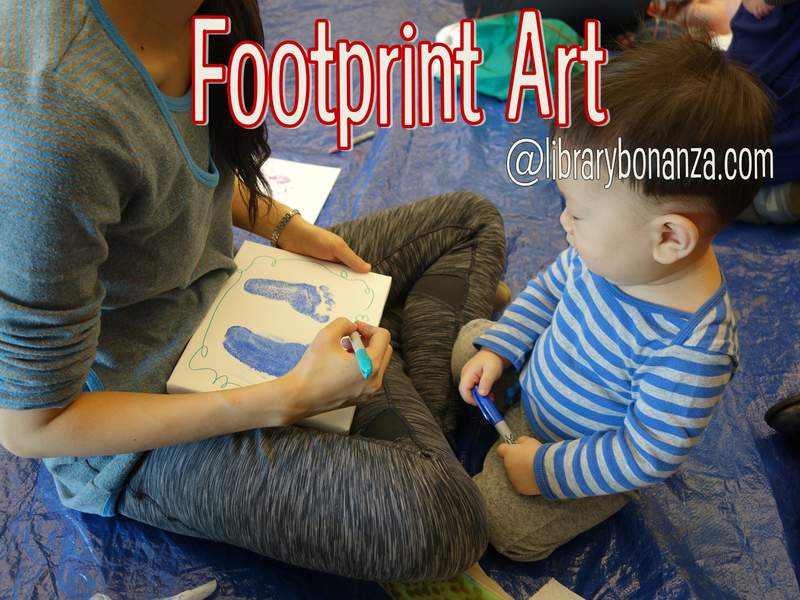 Most all blogs discuss one-on-one footprint art where a caregiver is at home and they have an ability to control the environment or return back to the painting later when baby is ready. Not so in a time-sensitive program at the library. However, I encouraged caregivers to bring snacks, milk, or any other distractions for baby as they had something wet and cold slopped on their feet. I asked caregivers to pair up so that they could help each other press baby’s foot on the canvas while another held the baby, hopefully avoiding too much frustration from the caregiver (which radiates into baby). Lullaby music also played over the speakers. All in all, only 3 or 4 babies per class cried from the experience, but were quickly soothed. While you hold or another caregivers holds your baby, hold by the ankle and press firmly on the foot. With baby wipes in ample supply, cleanup was quick and easy for caregivers, preventing the spread of paint over clothes and the tarps. I wish that I had written our library at the bottom of the canvas somewhere to remind parents where they made the craft. Some parents were go-getters and created artwork from the footprints (such as a butterfly or a heart) but I wanted to avoid too many stipulations which may have caused nervousness for making the artwork perfect. It was nice to have it more open ended. As the patrons left, the canvases felt rather bland but I encouraged them to decorate them more at home when baby was sleeping or they had some “off” time. 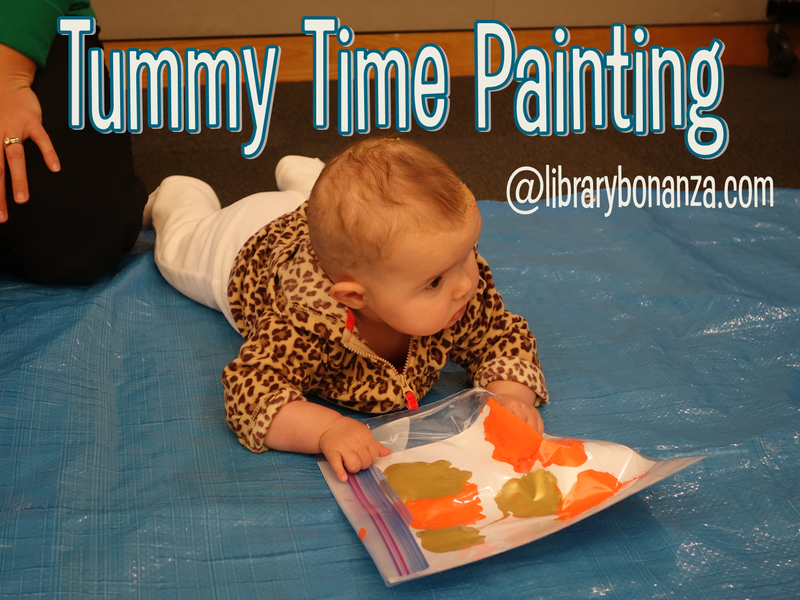 Until the next round of Baby Art Playground in the summertime! I’m super stoked for natural taste-safe fingerpaints, teething rings, and mesmerizing mirrors! This was definitely one of the easiest (and most inexpensive) Baby Art Playgrounds to whip up on the fly–and it achieved the same happy results. Supplies were things we already had around the library including acrylic paint, cardstock paper, and ziploc bags. Prep was minimal and involved cutting the paper to fit inside the bag and gathering a bit of research around the benefits of tummy time for babies. So why tummy time? Strengthen their upper bodies. Due to carrier convenience (from car to stroller) and the new campaign for babies to sleep on their backs, most babies are not getting enough tummy time. Holding the weight of their upper body up with their hands develops muscles that will later grasp a pencil and hold scissors. Provides a new perspective on the space they live in. As a sensory experience, babies are engaging their hands, torsos, and legs in a new, unique way that develops valuable tactile and proprioceptive input on their bodies. Motivate baby to crawl. With toys scattered around, baby may gain motivation to inch towards something truly enticing. And crawling is essential for building brain development (cross-lateral integration) and gross motor skills. In addition to playtime distractions such as painting through a bag, here are some other easy-to-use tips from I Can Teach My Child that you can give to parents. A big hangup with baby crafting is the threat of a big mess. Oftentimes, this is a wonderful thing as babies explore their world and express their curiosity through play. But sometimes it’s nice to have an activity with minimal mess paired with a long-lasting toy. Especially if you have a terror monster on your hands and/or are hosting a program for 20+ babies. Enter Discovery Bottles! I received inspiration from Familylicious, Learning Through Play, The Imagination Tree, and Fun at Home with Kids. Babies are fascinated with the world around them, using their mouths to explore new textures and objects. But for the mesmerizing things that may pose a choking hazard, we can place inside a bottle and seal it up tight. While the sense of touch and smell may be taken away, baby can use their eyes and ears to explore things that have been previously unattainable: glitter, feathers, tinsel, gemstones, pom poms, pipe cleaners. Basically, if there were a craft monster and he coughed, these things would come out. 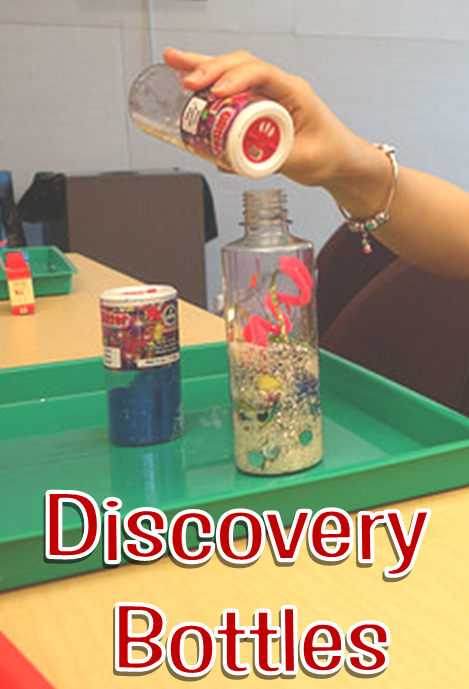 The beautiful thing about discovery bottles is its low-cost allure. All those extra bits and pieces at the bottom of your craft box? Put it in the bottle. Music making rice and bells? Put it in the bottle. All your life’s responsibilities and obligations? Bottle. 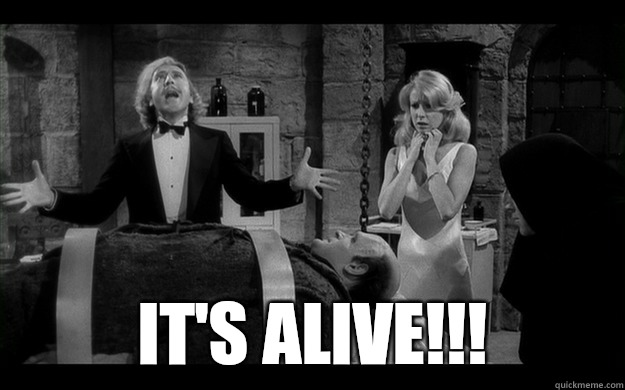 Another program (that I am blogging months later), another success! Parents loved the flexibility and independence to choose a variety of supplies to fill their bottles. Just like during the 15 minutes of playtime after my storytime, I find that many caregivers are fervently seeking social connections. While I start the program with a brief overview, a couple early childhood development tips, and instructions, the rest of the program is free-flowing and open for conversation. I also provided the option to create a calming glitter discovery bottle which many parents and babies enjoyed. (To save money) The proportions are about half a bottle of glue, half water, 1-2 drops of food color, and about 1-2 tablespoons of glitter. 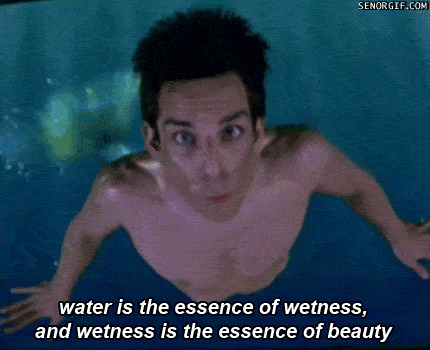 Stick with silver glitter, especially if you are dying the water. I’ve heard that hot water allows easier mixing, if that is an option for you. BE ALERT: Parents may want to furiously shake the bottle upside down, as they have much practice, but let them know that the seal is not impenetrable and water may leak out. You can find a wide variety of baby crafts on blogs and in books but they take on a whole new level of finesse when provided to a room full of babies. To avoid exorbitant costs, I try and restrict my crafts to have ONE component that I will purchase for each individual baby. For this craft, it was the bottles. You will need to call upon the aid of your coworkers as much water was drunk and much skin was hydrated. and then she went to the settings and couldn’t find the restrictions and when she finally had she forgot the password and then found some wrinkled, discarded post-it note with the password then she set the iPad to download apps automatically but it went into idle mode as she purchased them through the computer and all hope was lost so she decided to take a rage nap. In all honesty, setting up iPads to be used in your library won’t make you lose hope in humanity, but it will take time–and time that pays off in a huge way. My last post was about the preliminary steps taken to bring iPads to your library including the research, proposal to the people that keeps all the money, and staff training. Now I’ll present part II about the implementation, the public response, and how to upkeep your iPads. Once our proposal was approved, we got the ball rolling with (1) publicity, (2) setting up security restrictions, and (3) downloading apps onto the iPad. Come try out our 5 new Apple iPads now available for parents to use with children ages 2-8 in the Youth department! 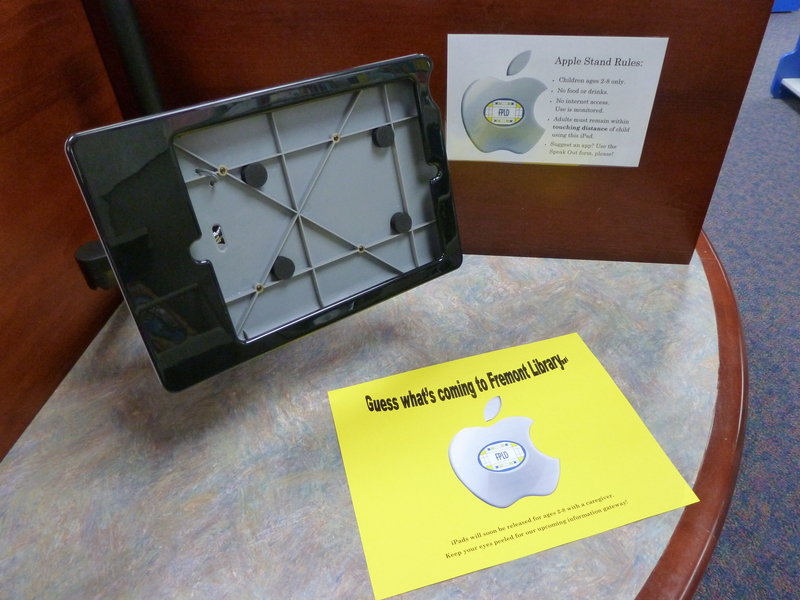 Check one out to use in the department or visit the Apple Stand in the preschool room. The tablets include librarian-approved educational apps that support the early literacy skills of writing, talking, singing, playing and reading. Already have an iPad? Come test out our apps before you buy them. Don’t have an iPad? Come see what all the fuss is about and provide your child with another way to learn. The iPads are an obvious draw for those without the devices at home, but they are also beneficial for parents when they want to test out educational, librarian-approved apps suitable for young ages–before they have to buy them. Set Up Your Apple ID–Then sign in each iPad to your new apple ID. Set restrictions (Settings–>General–>Restrictions) to secure iPads from wandering fingers (See picture below for restrictions settings). Although patrons can still access your settings menu, there can be no permanent damage done, such as accessing your account, purchasing apps, or setting up an email. Gather admin apps into one folder and put on second page. Unfortunately, you cannot delete these apps from the iPads, but, once your restrictions are set, even roving fingers won’t be able to do any damage to them. *Creating a folder: Press and hold any app until they start to do a lil jiggly dance. Press, hold, and drag an app over another app that you would like to group together. Once a black background appears with a title, release the app and rename the folder. Restrict the dickens out of your iPads! As you can see, downloading apps can be detail-oriented, so make sure you don’t miss a step. Because apps are purchased only once per month, a step-by-step process is important for remembering all the details. So we finally made it! All our apps were bought! All our settings were set to maximal! The mounts were newly gleaming and ready to be felt up! But would people actually like them as much as we hoped? Would parents sit with their children and be engaging with their children and the iPads? Would people yell at us for bringing more technology into the library? Sometimes the child might be completely unattended in the library and she finds a fun toy to play with while her caregiver is off in never never land. It is explained to the caregiver that they need to be with their 7 and under child at all times while in the library. They must also sit with their child while at the iPads because the devices are expensive and they can unintentionally alter the settings. Other times, the child may be old and responsible enough to be by themselves while his caregiver is looking for books in the same room or doing a puzzle with the younger sibling. We have had no problems with children mishandling the iPads. They are typically entranced and respectful of the technology. Also, the way the devices are mounted discourages shaking (because you have to reach to touch it and it is not in your lap and you don’t have to hold it up) and dropping (obviously). If the child is toddler/preschool size (size works, quizzing everyone’s age all the time does not) then we identify the parent and explain to them that the devices are expensive. They can also unintentionally alter the settings so they need to sit within touching distance of the child. And look! There are headphones for you, too! Speaking of headphones, we’ve found that the BeBop Kids Safe Headphones are much too small for adults so we’ll soon have 1 kids headphone and 1 one-size-fits all headphone at each station. Revising the document about the steps for purchasing apps because I missed a few things the first time. It’s honestly not too bad once you set it up. Keep at it, I belieeeeeve in you! Please ask me about any of the particulars and I will try to create some type of answer that includes words. Next step for our library? Grade school iPads for all kids and teens. ALA annual in Chicago was quite the hootenanny (even if it was 1 month ago, whatever). A definite highlight was when David Levithan (Boy Meets Boy, Nick & Norah’s Infinite Playlist, Will Grayson Will Grayson) signed my copy of Boy Meets Boy. I didn’t want the signing to be another boring “to Kelsey – David Levithan” so I asked him if he could sign with his favorite song lyric (since he incorporates music into a lot of his writing). He was thinking, chuckled, and said “My favorite is from death cab for cutie’s song Transatlanticism ‘I need you so much closer’ but I feel like that would be weird to sign with.” He then said, “When in doubt, go with Joni [Mitchell].” It was so worth almost passing out. While I only left with one free book, I was really there for the sessions. Below are my brief gleanings from each session. Did you go to any of these? What did you find special from them? Parents and educators are drowning in apps! An unorganized heap of information just waiting to be organized? Librarians are on the way! Little eLit provides an overview of the session on their website. I am truly inspired to a) keep pushing librarians to include apps as part of library materials, including offering app-visory to patrons, and b) offer my services to the review and collation of such apps into one centralized location. There are several resources out there that provide reviews of great children’s apps, but we as librarians can use our official, educational, non-corporate titles to provide a treasure trove of well organized reviews. Inspiration: Offer 2 app reviews at my library’s monthly collection development meetings. Judy Cheatham, VP of Reading Is Fundamental, gave background research on reading and children, and pointed attendees towards RIF’s really awesome STEAM booklists that feature a book and STEAM activities that can accompany the book. Susan Anderson Newham from Pierce County Library (Washington) talked about her Block Parties where children are invited to the library for free play with blocks. It was neat to see something so low-key be so popular and have it tied to STEAM and have it partnered with Head Start. There are two rules at these parties: (1) No throwing, and (2) Don’t knock down other towers. I also liked how she had pictures of famous structures that children could recreate with the blocks provided. Inspiration: Add vocabulary keywords and learning objectives to my Curious Kitties (STEAM) programs. There was an added greatness to this session with the presentation by Megan Lambert, an employee of the Center for the Study of Children’s Literature. Talking about how she emphasizes artwork in her storytimes, she emphasized the importance of vocabulary and not dumbing down the language, mentioning that if kids can “name all the dinosaurs, they can learn what ‘portrait’ is.” Lambert also brought up an intriguing statement; that librarians should ask themselves if storytime should be used as a performance or a book discussion. A performance is a bit more controlled in a group setting, but a book discussion is a great way to model to parents that books should be engaging and spark curiosity. Inspiration: Use “eyes on art” cue while reading to emphasize a particular object that kids should be paying attention to. This was a provoking conversation on the detrimental effects of commercialization and advertising on children. Did you know that companies spent $100 million marketing to children in 1983 and now they spend more than $17 million. Yikes! This advertising has been honed by child psychologists and amplified with technology. Speaker Susan Linn believes that the “favorite character” toys and screen time is losing hands-on creative play and face time with real humans. Linn believes a good toy is 90% child & 10% toy. Very informational but I was slightly perplexed by the answer to the question I shot her way. I asked what she felt about early literacy tablets in libraries and she responded that there is no research to prove that tablets have any affect on early literacy for children and that this trend should stop. It seemed rather narrow minded because extensive research has not had time to be conducted because tablets and interactive software are so new on the scene. Also, it seemed like someone that is a hater of the times and is reluctant to analyze and accept the new technology and train parents on the proper way to utilize something that they will use anyways.